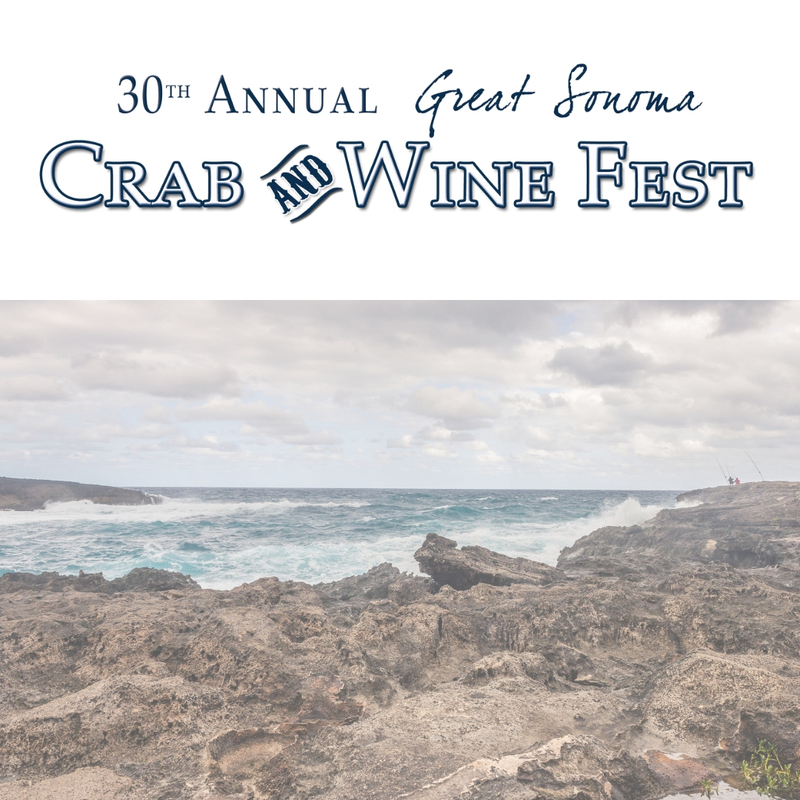 The 30th Annual Great Sonoma Crab and Wine Fest is the premier Crab and Wine event of the North Bay Area! Join over 1,600 leaders from the agriculture and business communities in support of scholarships, education programs and advocacy! This fun and exciting evening has received rave reviews and is perhaps the largest crab feed in Sonoma County. Combined with an impressive silent and live auction, it makes for one of the year’s best events! Proceeds benefit Sonoma County Farm Bureau advocacy and activities, including Ag Days for over 6,000 elementary school children, teachers and parents, Scholarships, 4-H & FFA, Young Farmers & Ranchers, youth leadership activities, local fair exhibitors, farm worker and management training and environmental education. Where: Sonoma County Fairgrounds - Hall of Flowers & Grace Pavillion, Santa Rosa, CA.